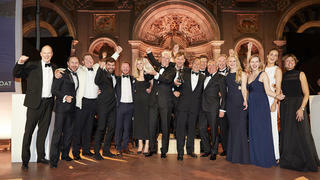 The 2017 World Superyacht Awards were held in Florence from 12-14 May and celebrated the designers, builders and owners who pushed the boundaries of the superyacht industry in the past 12 months. 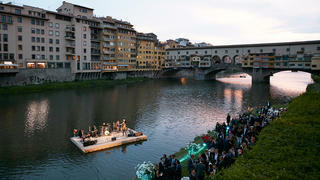 The weekend began with a relaxed cocktail party at the Societa' Canottieri Firenze, overlooking the stunning Ponte Vecchio, in association with Stefano Ricci. 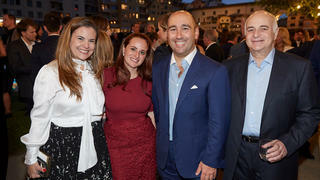 The 2017 World Superyacht Awards were held in Florence from 12-14 May and celebrated the designers, builders and owners who pushed the boundaries of the superyacht industry in the past 12 months. 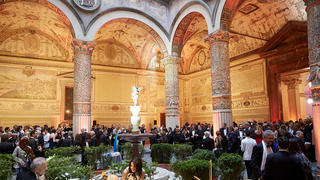 The weekend began with a relaxed cocktail party at the Societa' Canottieri Firenze, overlooking the stunning Ponte Vecchio, in association with Stefano Ricci. 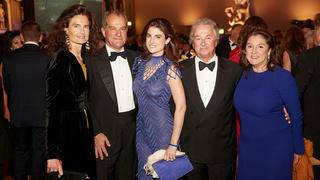 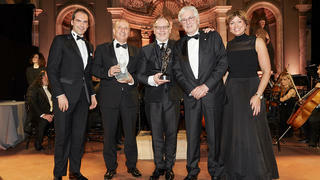 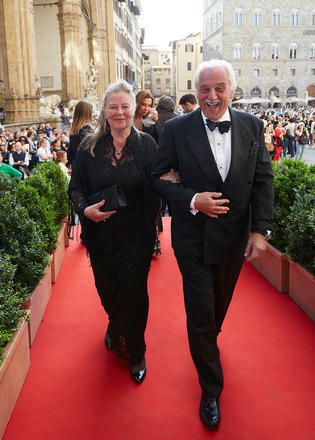 The glittering World Superyacht Awards prize giving and gala dinner was held at the beautiful Palazzo Vecchio. 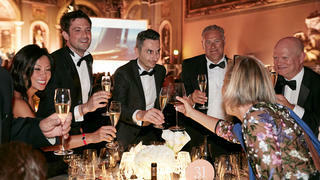 This year's worthy winners were awarded their famous Neptune trophies while Special Awards and Judges' Commendations were provided by Lasvit. 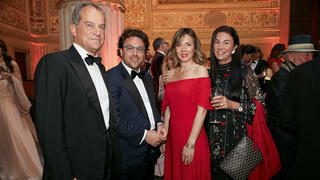 The event was made possible by a number of sponsors including Baglietto, Benetti, CRN, Mondomarine, Perini Navi, Sanlorenzo, VSY, Panerai, Stefano Ricci, Clyde & Co, Sarp Yachts, Tansu, Floating Life, Sabrina Monte-Carlo and Tai Ping. 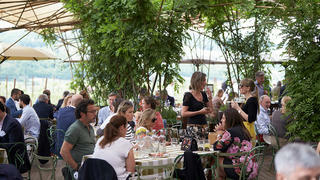 The World Superyacht Awards weekend was rounded off with a delicious brunch and wine tasting at the gorgeous Antinori vineyard in the Tuscan hills.